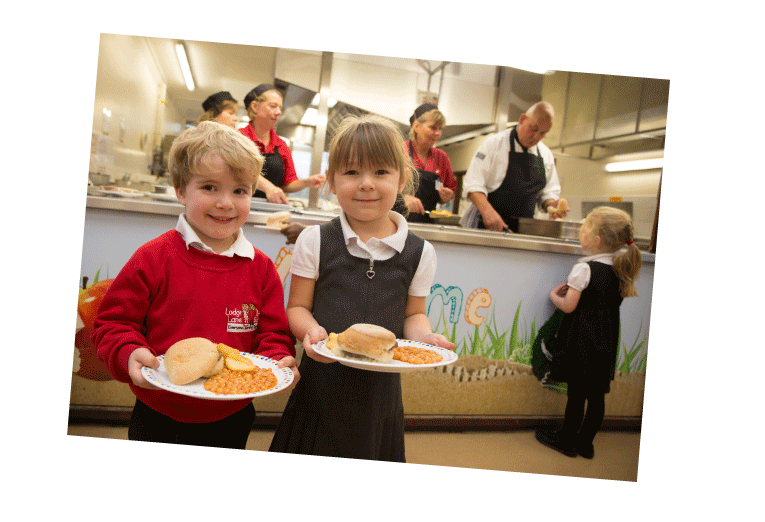 Providing over 25,000 primary school meals every day in Norfolk and Suffolk, our food ethos is, and has always been, for high-quality, local ingredients freshly prepared by happy and well-trained catering teams. 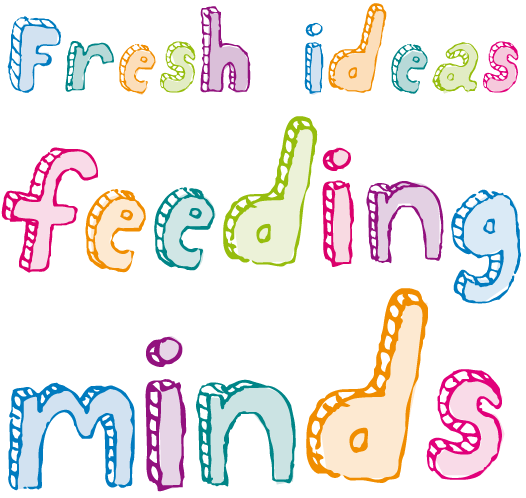 Great care is taken in the development of our primary school menus to ensure children have choice and variety with interesting dishes that reflect the changing season. 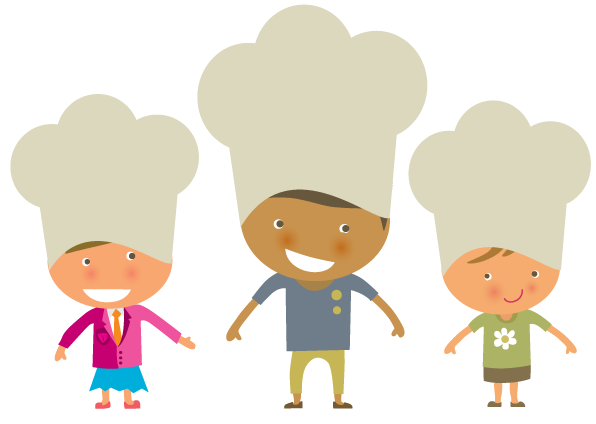 As well as using feedback from children and parents, our Cooks and Account Managers compose our menus with input from Norfolk Healthy Schools, the Children’s Food Trust. We are fortunate to have registered dietitian, Nicole Madden, as part of our menu development team. Nicole holds a special diet advice clinic between 9am and 3pm on Mondays (term time only). This is an advice line specifically for parents who have questions or concerns regarding their child’s dietary requirements. The contact number is 01603 894353. Our menus change twice a year so there’s an Autumn/Winter menu which starts after October half-term and a Spring/Summer menu which starts after Easter. 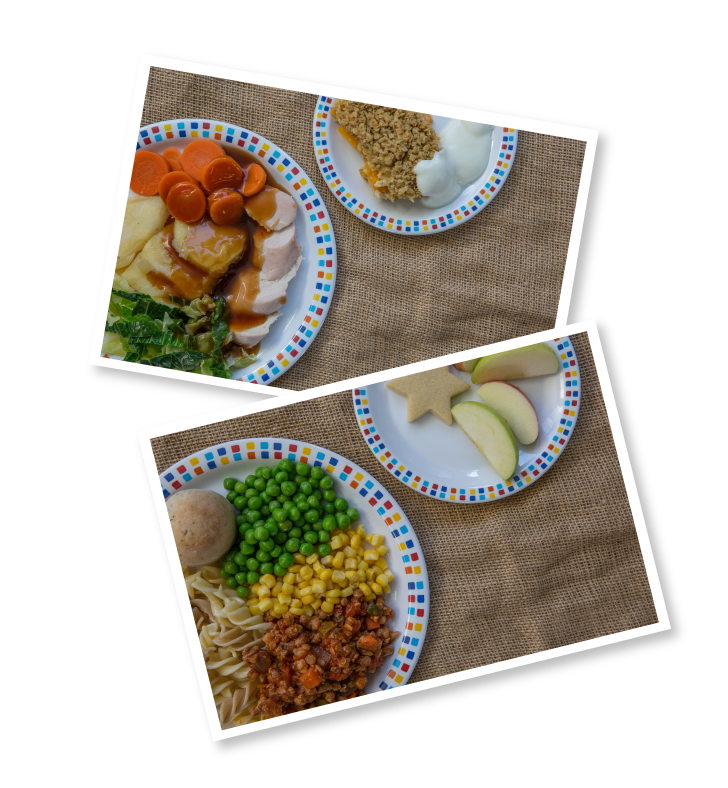 In addition to our delicious main meals, we offer daily Jacket Potatoes with a variety of fillings and cold Pick ‘n’ Mix lunches during spring and summer term which helps encourage independent choice. If you have any feedback or recipe suggestions please click here.